Feng Shui is an ancient Chinese traditional knowledge which is known to circulate positive energy inside your living space. It is said that Feng Shui help maintains the balance and harmony of a person’s life. Following the Feng Shui guidelines, you can create an attractive and peaceful home. And the balance is probably most needed in the living room. 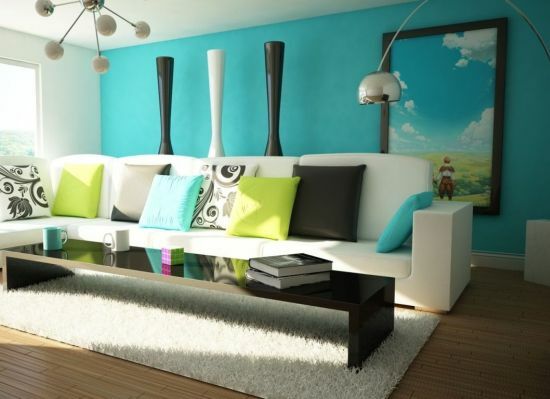 However, you need to know how exactly you can arrange the living room so as to channelize the most positive energy. Here are some relevant tips for the task. How to Create a Good Feng Shui Living Room? According to Feng Shui, a living room should not be too big or too small. It should also not be of an irregular shape. An ideal living room should be in the same level as the dining room. Moreover, it should not be located in the outer side of the house. All these things make the good energy flow in the room difficult. A living room is a place where you will sit down more often, with your family or friends. Thus, it is important that there is a sitting arrangement. Put the sofa or the chairs in the living room next to the wall and set them in a way that you can see the door. If you are buying a sofa, then you should be better off without L shaped sofa. Also make sure you do not sit under a beam, which can mean financial losses. According the Feng Shui experts, the center of the living room is the good luck zone, therefore they advise not to hinder the flow of good luck by placing some object there. It is better to have some open space in the middle because that helps in creating an active good luck zone and also ensures wealth for the people of the house. 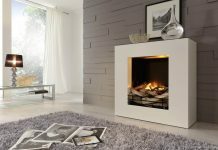 It is important that you choose a focal point of the living room and place such objects there, as to make the positive energy stronger in the house. You can use an aquarium in the focal area, and try to place it in the south east side of the room. Make sure the shape of the aquarium is rectangular. 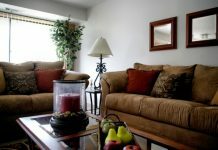 You can also use a water fountain or a mirror as the focal point of the living room. Do not use the television as the focal point of the living room. It is better that a television set is placed diagonally in a corner. A clock can also be used as a focal point, but make sure the clock is not placed near the dining table. 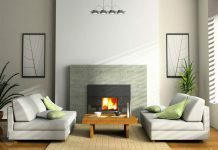 These are some Feng Shui tips, which can be useful for you when you are decorating your living room. For more tips, you can also consult an expert.